Herve Caci	, MD. PhD. Hervé Caci is a psychiatrist and child and adolescent psychiatrist. He started as a child psychiatrist in 1996 in Nice, France. He received is PhD in 2003 (University of Paris 7) and is "Habilitation à Diriger les Recherches" in 2007 (University of Nice-Sophia Antipolis). 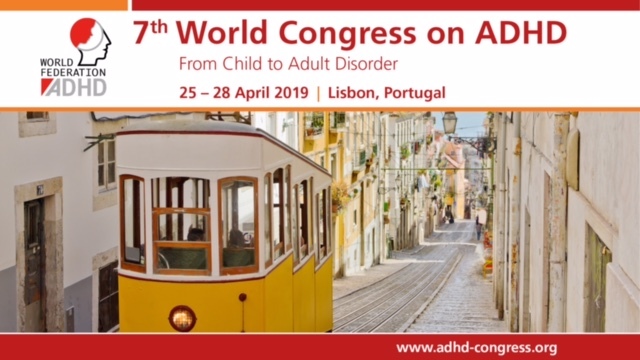 He started in the field of ADHD in 2000 and soon created the first adult outpatient consultation in Nice in addition to the children outpatient consultation. This was within the Pediatric Department of the University Hospital Center. Since 2010, the entire department moved into and merged with the Hôpital Lenval; the structure is now known as Hôpitaux Pédiatriques de Nice CHU Lenval. Hervé Caci is involved in research, treating patients, informing the public, publishing articles (more than 50 to date) and co-authoring books. As part of ENAA, he participed in the redaction of the European Consensus Statement for adult ADHD. He made available into French most of the common instruments for ADHD including the ADHD-RS, the WURS, the ASRS v1.1, and the DIVA 2.0. 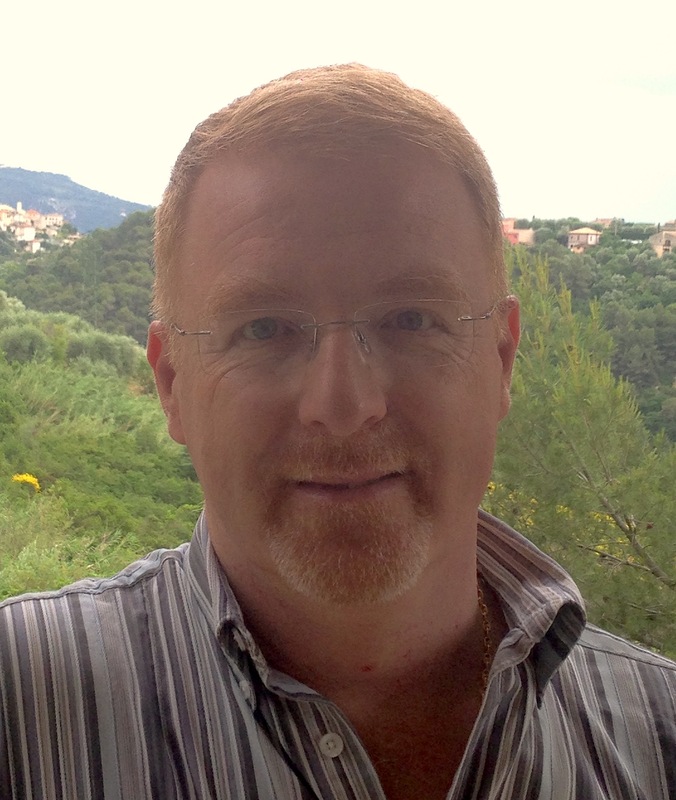 In addition to his strong interest in psychometry, Hervé Caci is involved in medical comorbidities of ADHD in both children and adults, including chronobiological and sleep problems.